I have taxes paid to foreign government reported on 1099-DIV. I answer 'yes' to foreign income and the program asks what form it is reported on. There is no choice for 1099-DIV in the selection list. When I looked up Foreign Tax Credit on IRS site I should be able to claim a credit (Line 48) without submitting a Form 1116. Last year this feature worked and I received a legitimate credit. How does Turbotax handle 1099-DIV reporting of Foreign Tax Credit in the 2019 online version? Was your 1099-DIV part of a consolidated statement from your broker....1099-B? This may be where the breakdown is occurring. The Form 1099-DIV must report the amount of Foreign Taxes paid (or accrued) in Box 7. However, the reporting requirement does not extend to the additional needed information and is not transmitted to the IRS. That said, almost all financial service entities provide "Supplemental Tax Information" pages which would show the countries where tax was paid and the amount in that country. The other piece of information needed is the total amount of dividend income that was received from Foreign sources. This may have to be manually calculated from the detail listing of dividends paid, although some financial service entities do provide this automatically. One other point: If the dividend income is from investments in pooled funds such as mutual funds or ETFs, then there is no need to identify the country but only enter RIC" for Registered Investment Company. 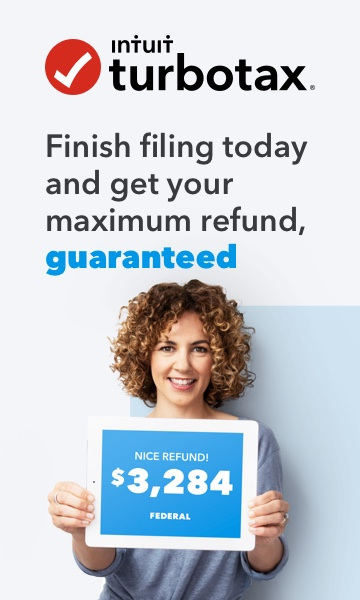 In the image provided, which was from prior to a regulation change, one could use the word "Various" and that still seems acceptable within TurboTax. Since this new Community forum lacks the functionality that was present in prior forums where we could see what tax reporting product you are using, I'll simply say that the Form generated from the activity of reporting foreign tax is Form 1116. Depending on what product you are using, you may be able to directly address that form.